Congratulations to London City Schools Preschool! 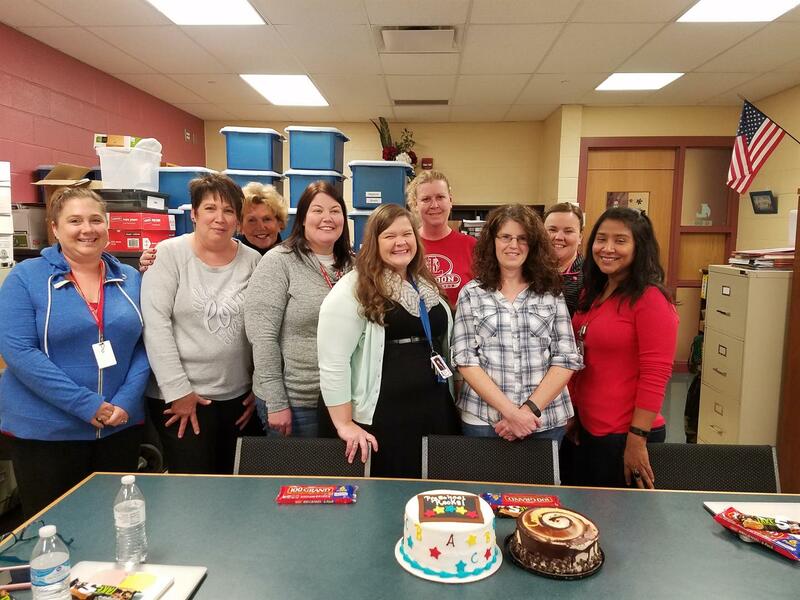 London City Schools PreSchool recently received a 5 Star rating from the Ohio Department of Education. 5 Stars is the highest rating achievable. Way to go Friends!! Congrats! !